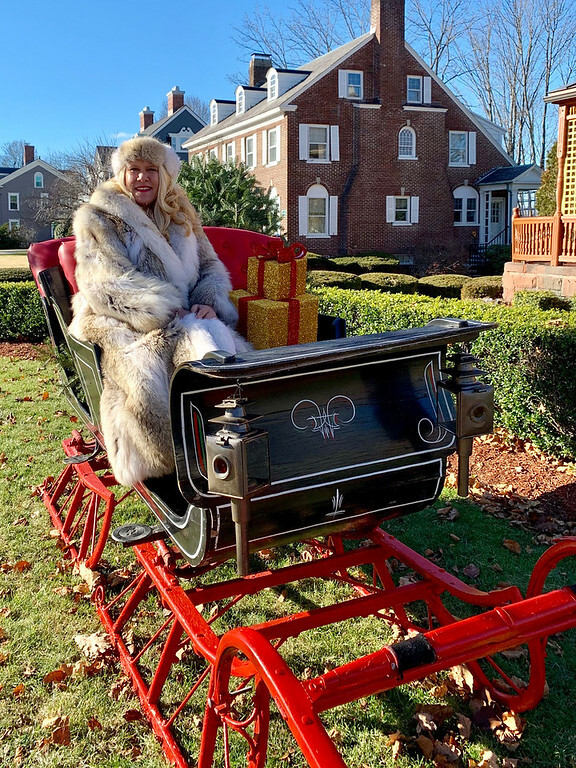 Gliding into the Winter Wish Gala: All bundled up and wearing a cream coyote-fur, full-length coat with a matching fur headpiece, and sitting on this magnificent sleigh filled with presents. 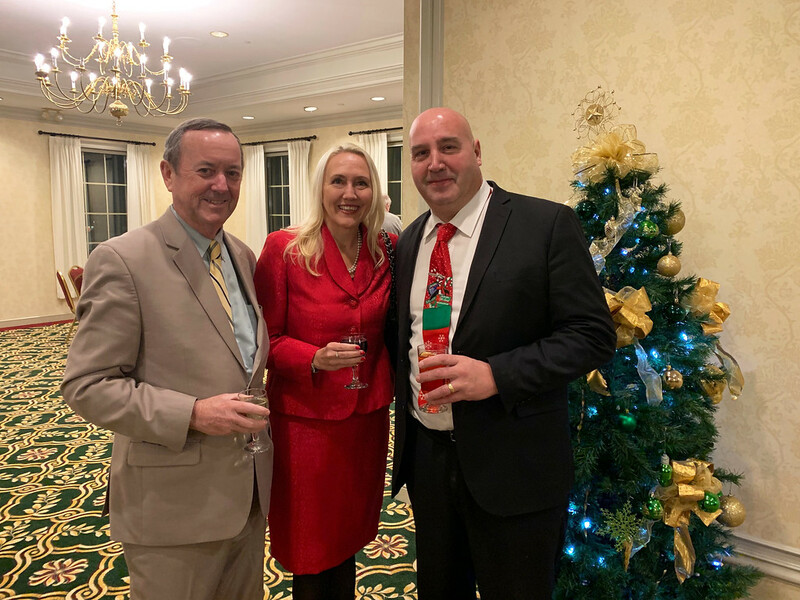 Special thanks to good friend Bruce Macauley of Lowell for the use of his palatial home on Andover Street in Lowell! 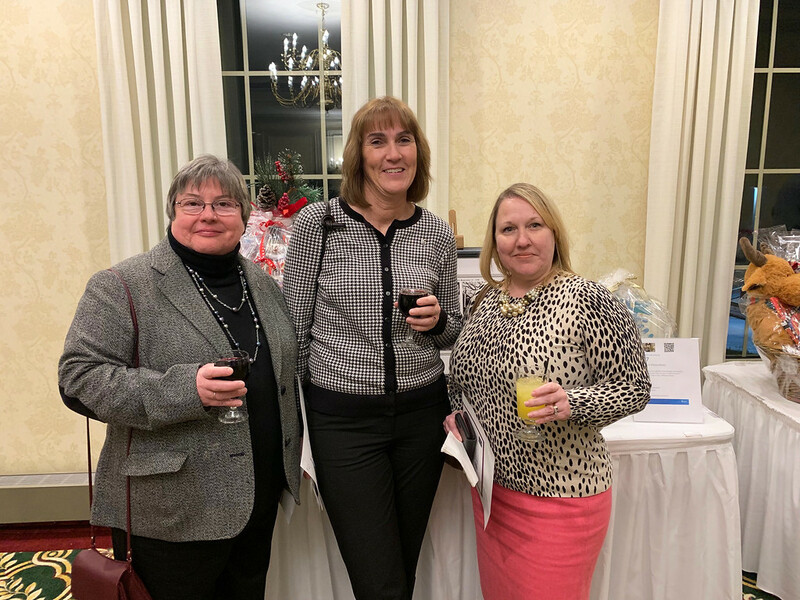 From left, Judy Cote and Joanne Pollard, both of Lowell, and Rachel Tierney of Hudson, N.H. 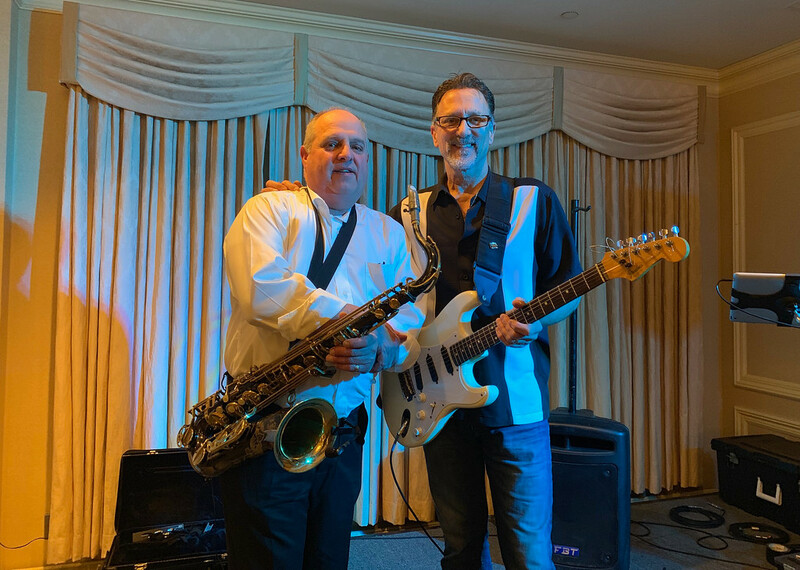 The Brian Johnson Duo entertained the crowd. 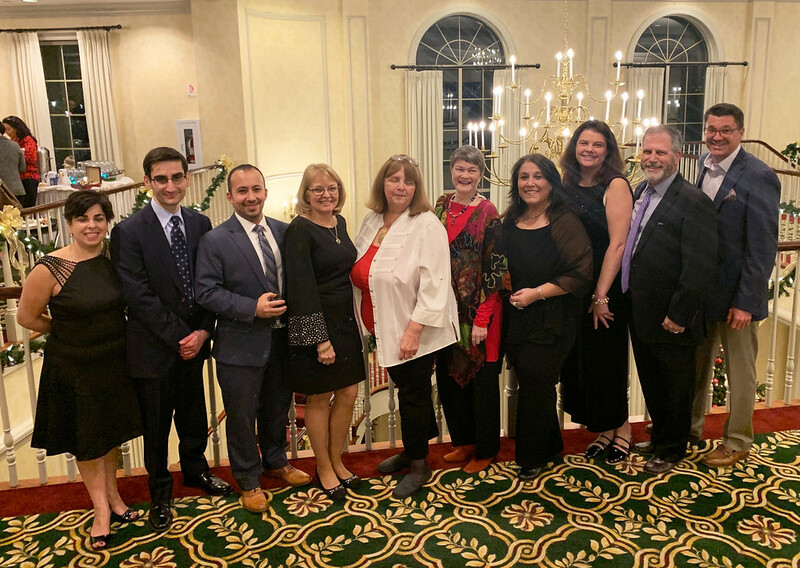 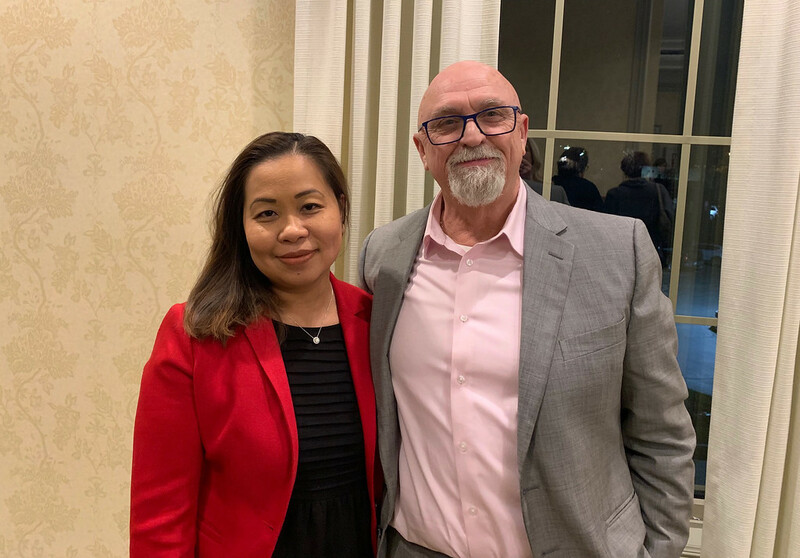 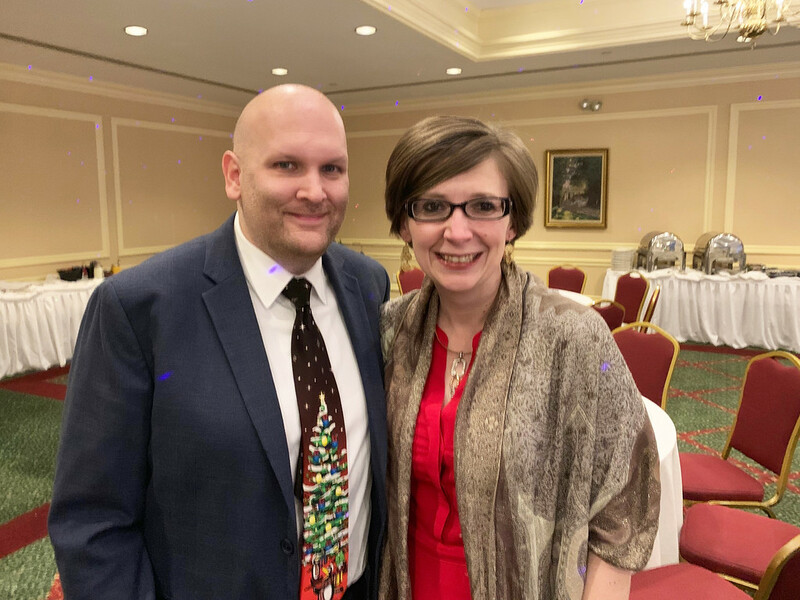 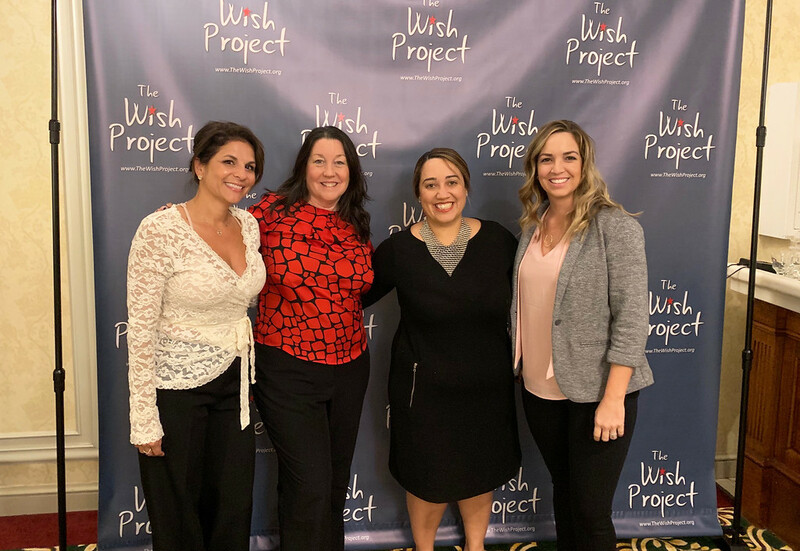 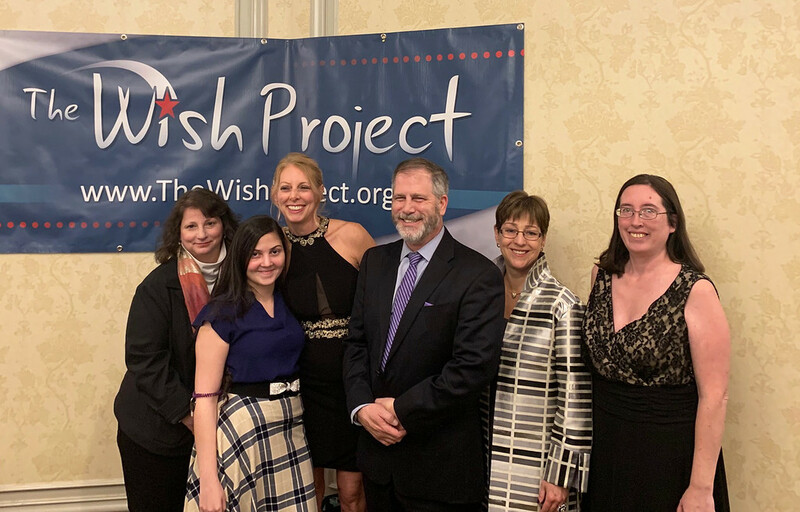 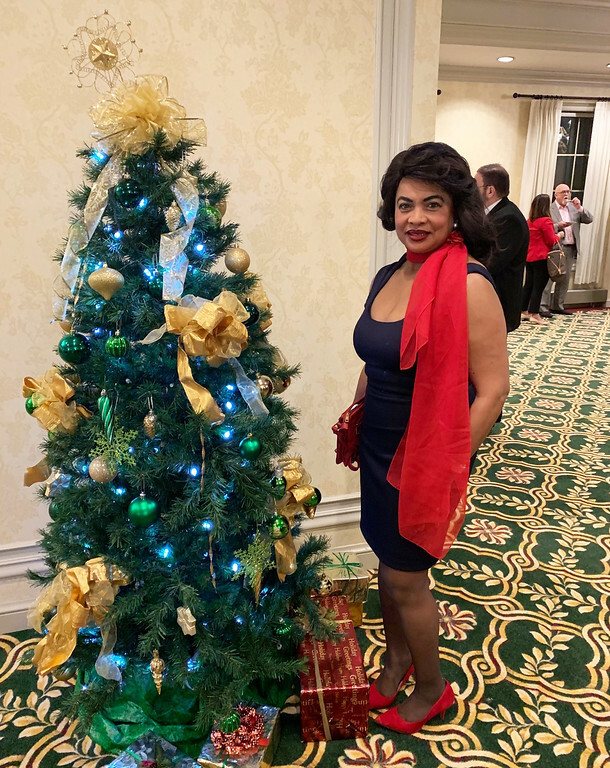 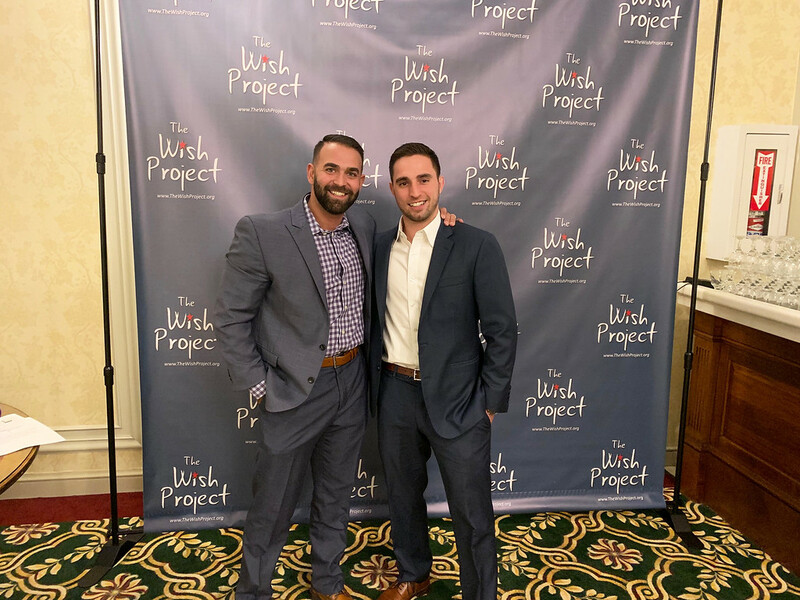 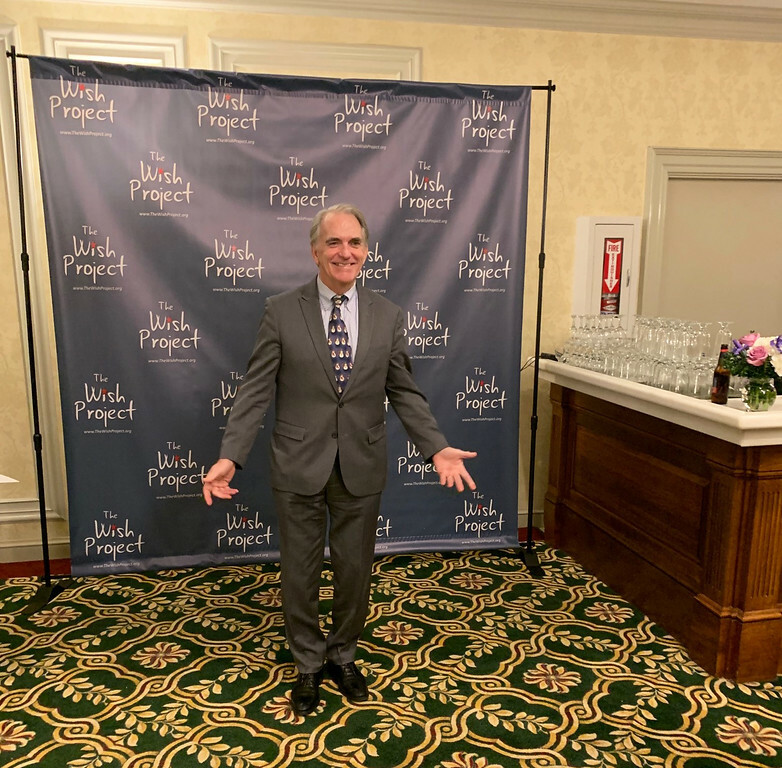 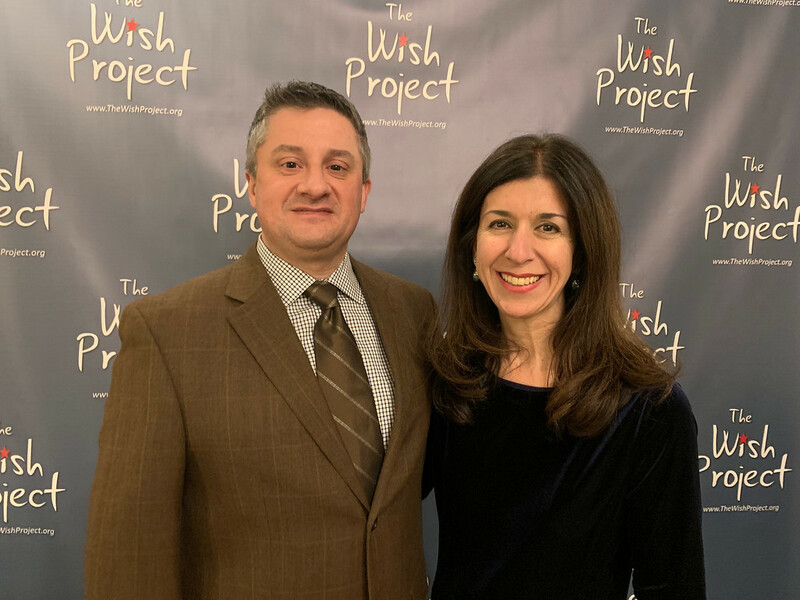 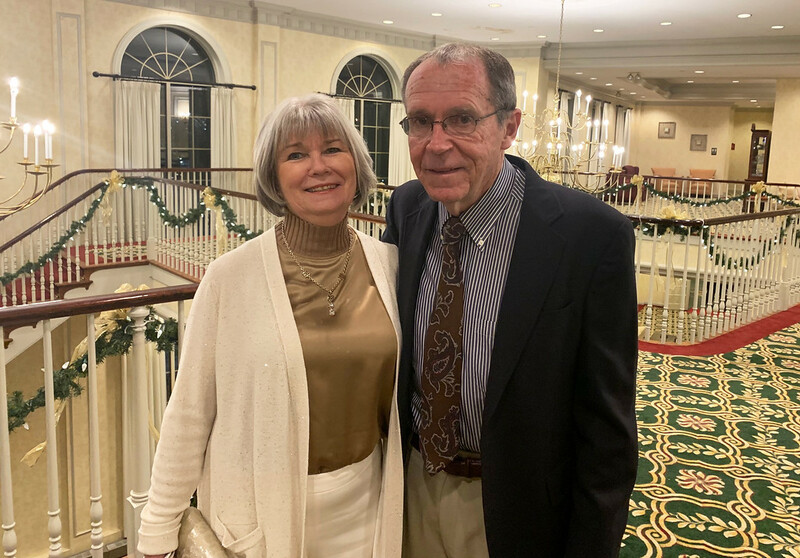 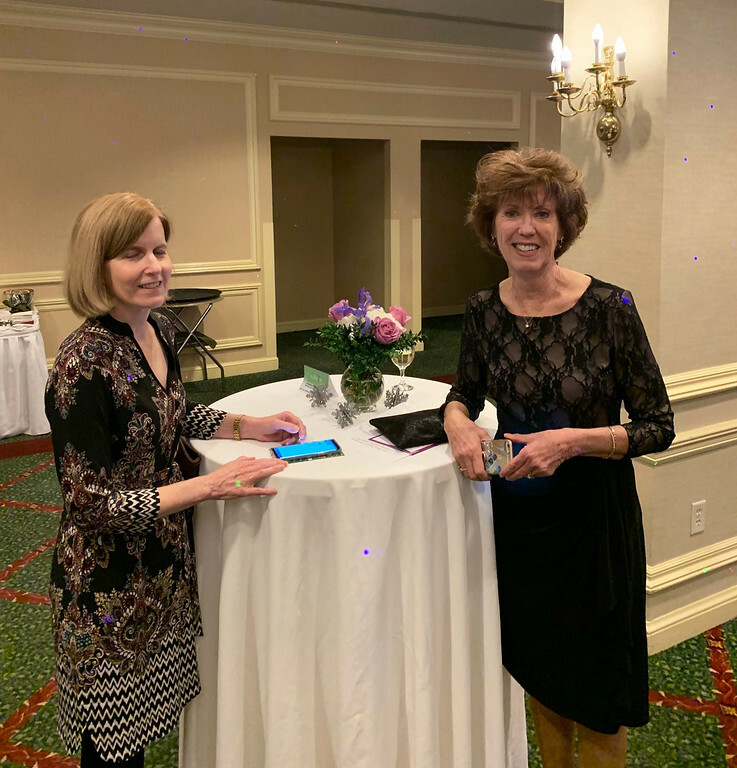 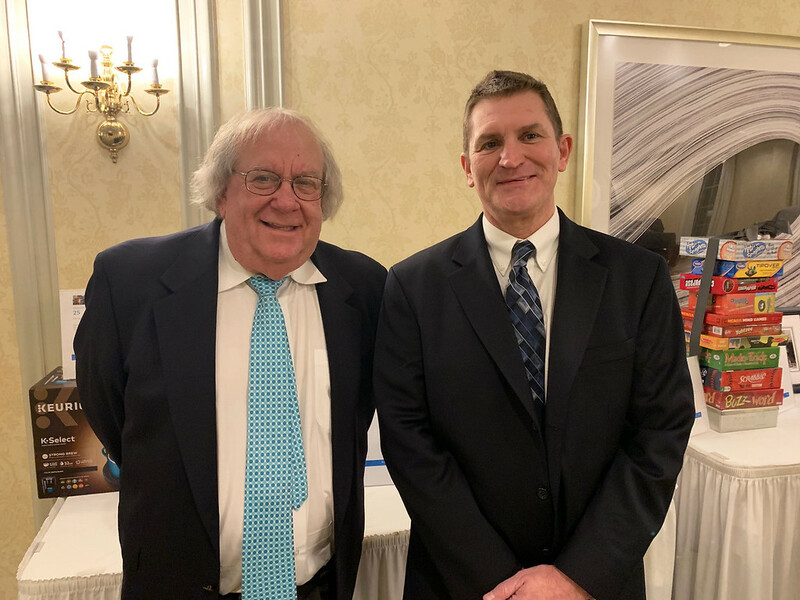 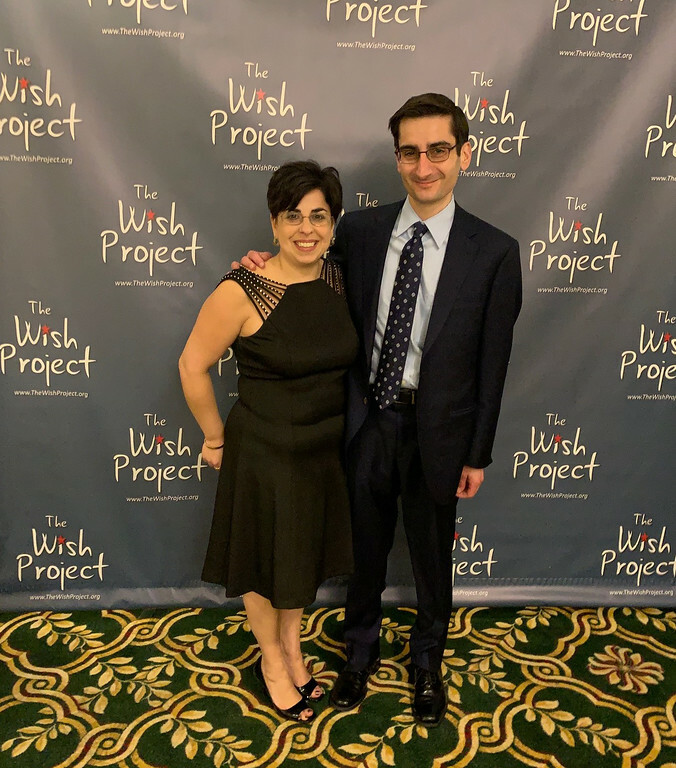 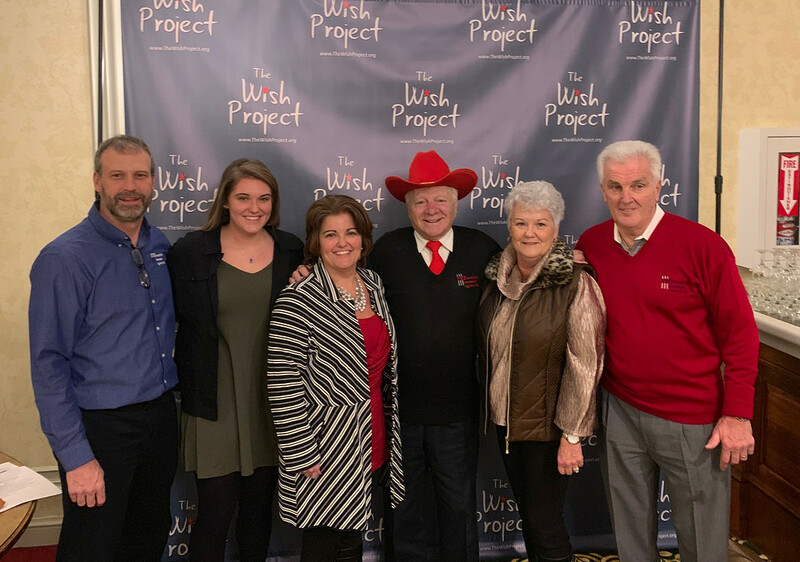 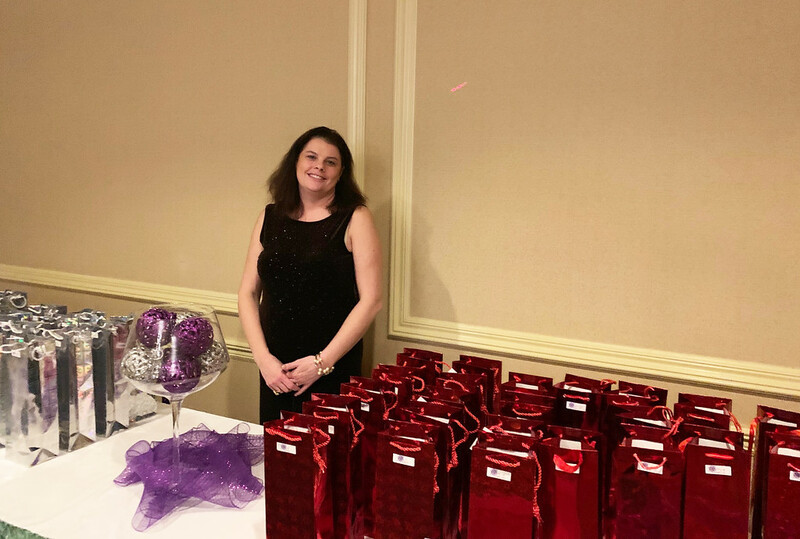 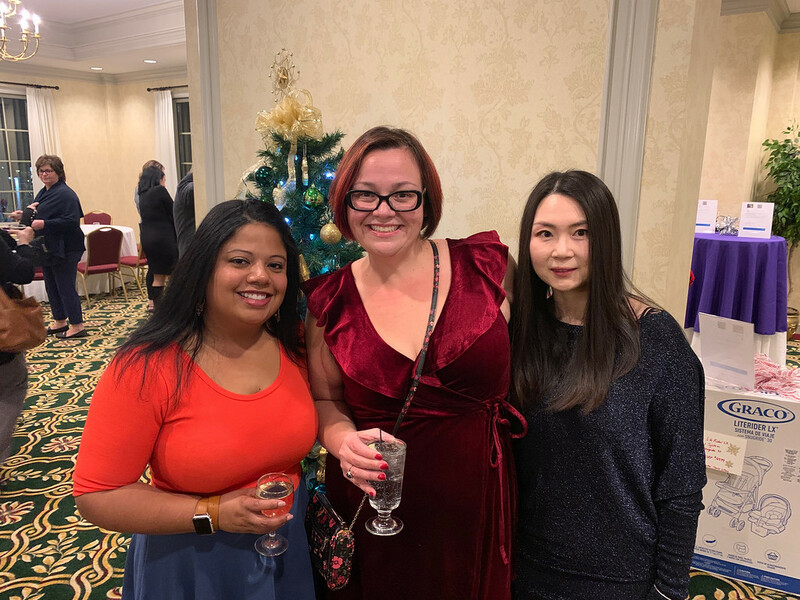 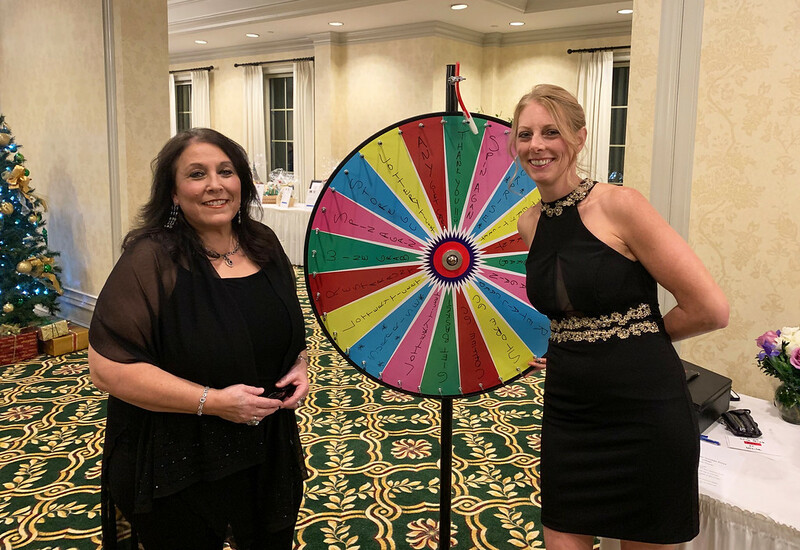 The Wish Project hosted it’s 13th annual Winter Wishes Gala, a charity auction, on Dec. 6, at the Radisson Hotel & Suites in Chelmsford.